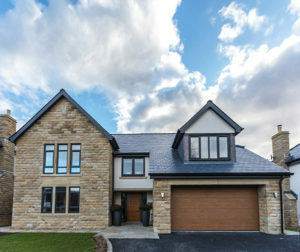 A close relationship, a commitment to quality and one eye on the future – just three of the reasons why one of the largest Upvc window and door manufacturers and suppliers in the North of England has taken the big decision to switch from dual to sole source for its Upvc window profiles. Liniar Approved Fabricator Alternative Windows, founded in Leeds in 1988 by Nigel Fletcher and Darren Barraclough, produces more than 1,500 windows per week for a variety of clients to a range of specifications, covering the retail, trade, commercial and new build markets. 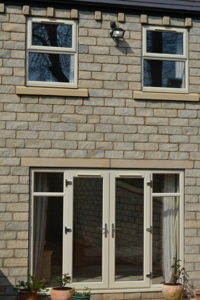 Alternative extended the range of products it already manufactured by starting to fabricate Liniar profiles in 2009. “It’s vital for any successful company to move with the times and to make sure that you don’t get left behind by advances in the industry,” says Darren Pratt, Alternative’s Sales Director. “Products can become outdated if you don’t keep on top of new developments. “When we were introduced to Liniar we were immediately impressed with how innovative the range was and at the superior quality of its products. “Liniar is one of the UK’s leading, award-winning manufacturers and we benefit from the credibility that the brand brings to our business. 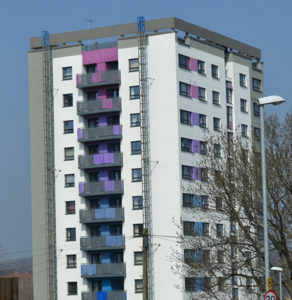 “One of our most valued clients is Leeds City Council, which has one of the most rigorous specifications for windows and doors in the industry, so quality is obviously vital. “We have one of the most sophisticated and efficient production lines in the whole of the country and have invested millions of pounds in computerised machinery and IT services to maximise operational efficiency and ensure the highest standards are met. “Whilst dual sourcing does offer certain benefits, such as being able to offer customers a wider choice, we took the decision last year to cease manufacturing our previous system – for a number of reasons. “Since the Liniar range provides our clients with practically everything that they could need, we found that we were producing less and less of the other range. Dual sourcing was also giving us numerous difficulties in regards to stocking, so it made sense for us to concentrate solely on one system. “There was never any question that this would be Liniar. 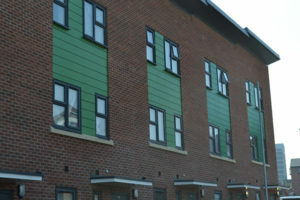 We aspire to grow Alternative Windows even further over the coming years and felt that Liniar was definitely the right system to help us to do this. 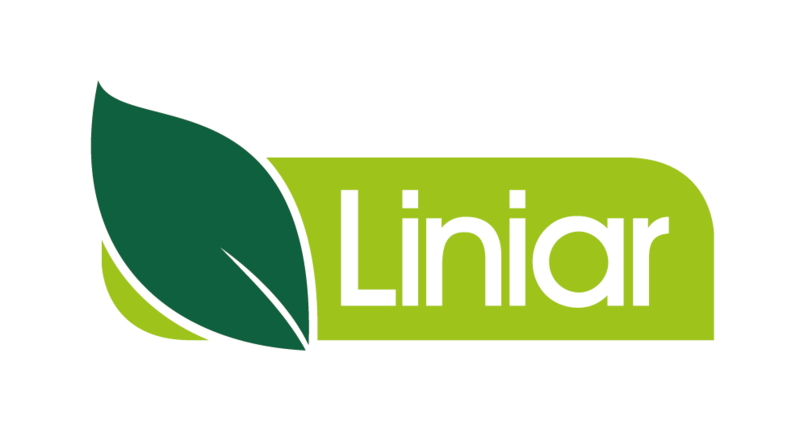 “As a systems company, Liniar is always looking at ways to develop and improve what is already an incredibly innovative range. “We’re very proud to have Liniar Approved Fabricator status as this underlines our commitment to manufacturing nothing but the highest quality products, in line with Liniar’s philosophy of excellence. 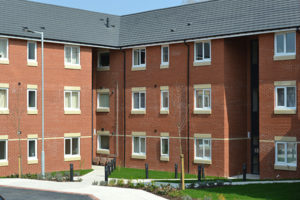 “It’s imperative that our commercial and housing developer clients are assured that we’re providing them with first class products, adhering to Liniar’s criteria in everything we manufacture. Being an Approved Fabricator also means that Liniar can confidently supply Alternative with leads, providing frequent business opportunities.